Today marks the 4th year since the passing of legendary Michael Jackson. In the past we have released our own tribute mixes which still can be heard & downloaded...check our site for details. For now, we will like to show respect to DJ D-Sharp from California as he dropped a tribute mix himself a while back. 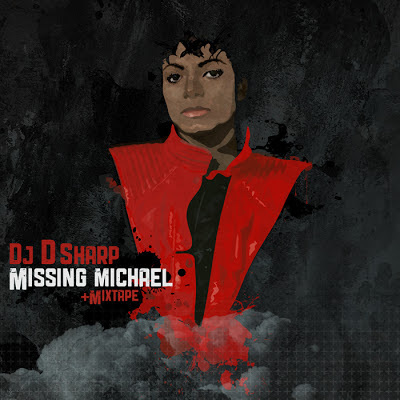 "Missing Michael" the mixtape is packed with loads of classics but with a twist....it also includes songs from Hip-Hop and R&B that sampled off the King Of Pop. This mixtape does showcase pure enjoyment & mad skills!